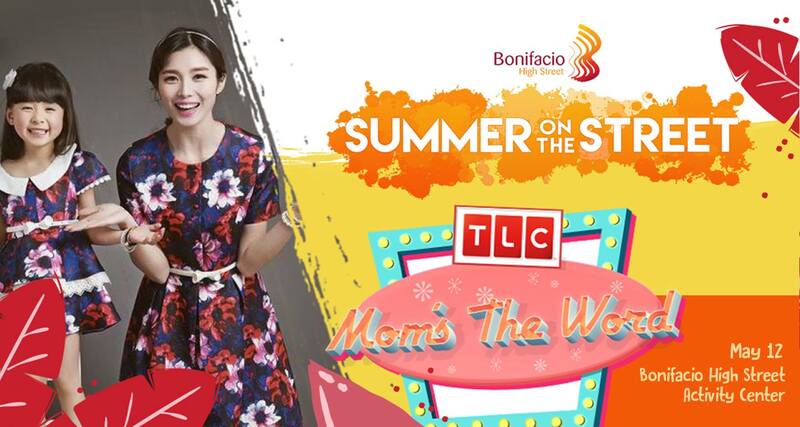 On May 12, 2018, Bonifacio High Street Activity Center transform into a special place that will pamper moms. Aside from fun and games, there will also be workshops about art and beauty, food stalls, and a shopping area that offers great discounts not just for moms but for the whole family as well. The event is in partnership with lifestyle network TLC and is open to the public. There's also The Gourmand Market that highlights Mother's Day specials from May 11-13, as well as cooking demos and food sampling at the BHS Amphitheatre.